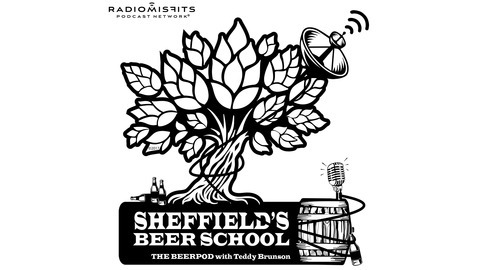 The Beerpod with Teddy Brunson, coming to you weekly from Sheffield’s Beer & Wine Garden in Chicago. 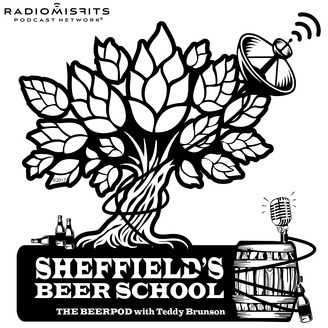 Each week, we talk craft brews with everyone from the experts to the casual enthusiasts. Since 2008 Metropolitan Brewing has been serving up some of the best German style beers. Teddy sits down with Co-Founder Tracy Hurst for an informative, entertaining and ball-busting visit. Cheers!